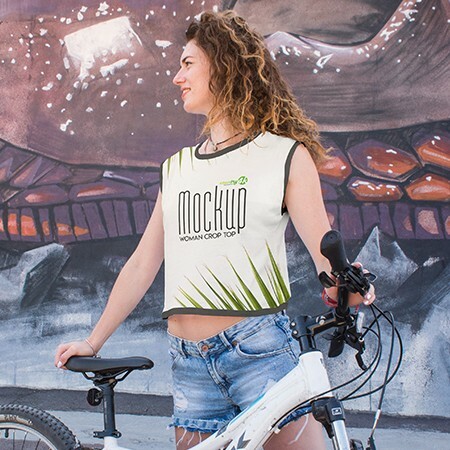 This mockup will help you see the final photorealistic product before actual production. 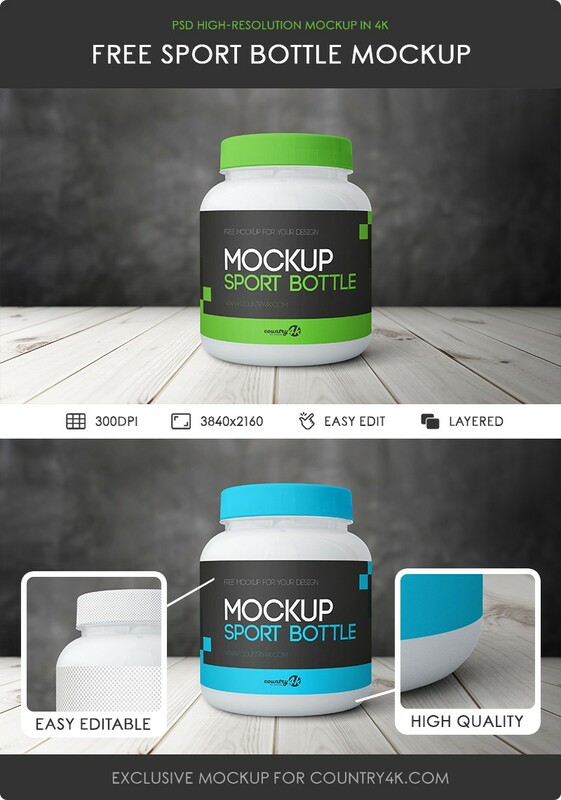 This psd mockup contains smart objects, so you can easily customize the design of the label or change the color of the cover. This setting, of course, will save your precious time, because you do not have to completely create the entire presentation. 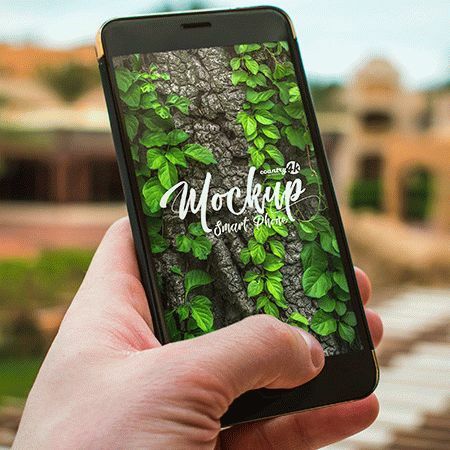 We hope that you will like our next update. 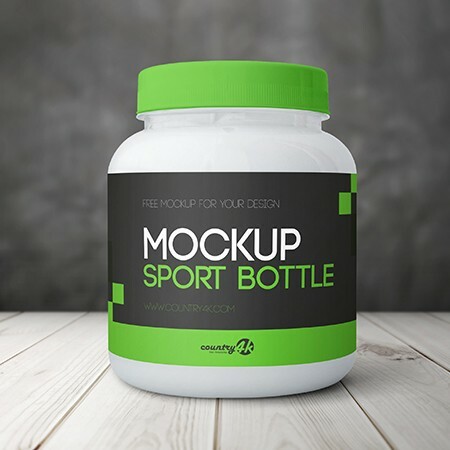 Download Free Sport Bottle PSD MockUp in 4k absolutely free and embody your most extraordinary ideas using the Photoshop program.